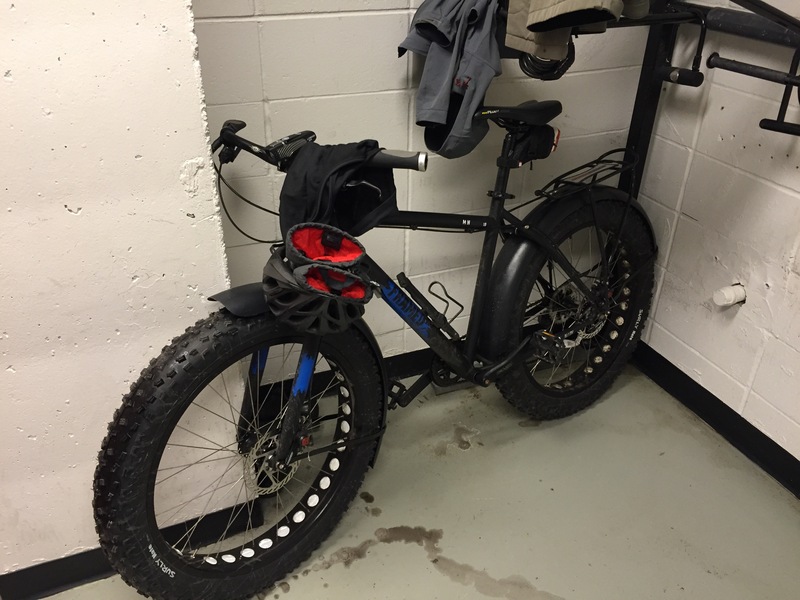 In the bike room at work. Looking forward to the 3″ of snow predicted this afternoon. We’ve been writing for a long time! Lily Is Going To Space!